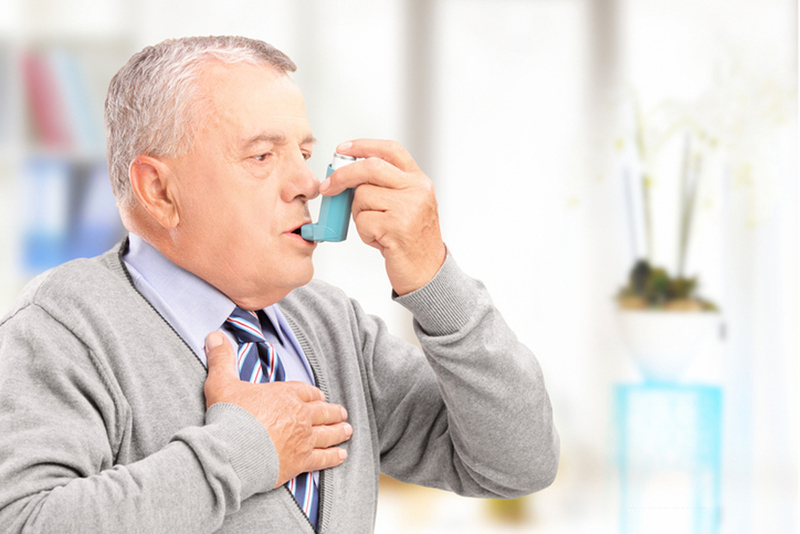 Taking your medicine as directed can help you manage your COPD and asthma. Learn more about asthma and what you can do to control it. Learn more about asthma and how it affects your body. Find tools to help you control it. Keep track of your asthma and your asthma medicines with this action plan tool. How-to video on using an inhaler. How-to video on using a disc inhaler. How-to video on using an “egg” inhaler. Learn more about COPD and what you can do to control it. Learn more about your COPD and what you can do to control it. Interactive resource to help understand and manage your COPD. Tips and questions to ask your doctor or pharmacist about COPD. Helps you keep track of your medicine schedule and dose. Now in Vietnamese. Find an Asthma and Allergy Foundation of America support group in your area. Connect with others online and find tools and resources to help manage your asthma.